Currently, the magnetic level gauge switch market consists of products that have older technology and are costly to maintain and operate. The new LMS200 magnetic level gauge switch is non-invasive and designed to improve the ease of use, safety and reliability of magnetically coupled switches. The level ‘set-point’ is easily adjustable without changing any process piping or risking a plant shutdown. The result is a safer, reliable and easier way to maintain level measurement systems. When mounted on an ABB KM26 magnetic liquid level gauge, or any other magnetic level gauges that contain a magnetic float, the LMS200 switch can sense high or low levels within a vessel. The unique magnetic coupling action avoids the need for seals, diaphragms, springs, or torque tubes. 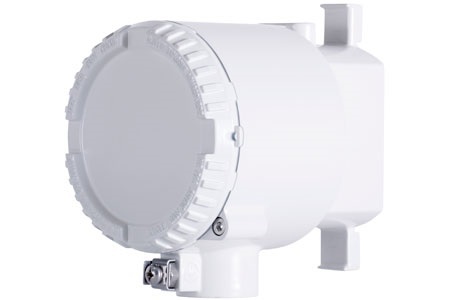 The LMS200 is non-invasive, magnetically actuated point level switch that is a reliable solution in demanding conditions.